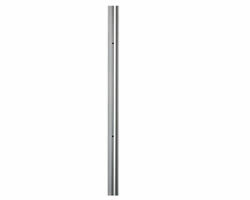 Perlam Sheet Metal have many years experience in the fabrication and fitting of stainless steel and glass balustrading systems. 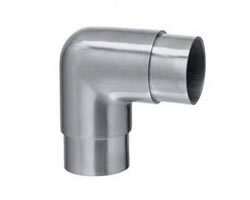 These systems are assembled through an interlocking system of cut tube and prefabricated fittings. 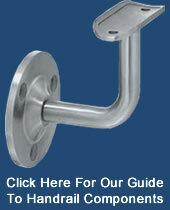 Below you will find a brief over view of the types of handrail fittings we use. 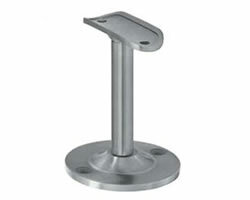 Height adjustable brackets, flat mounting, flat &tube top fixing, fixed spigot. 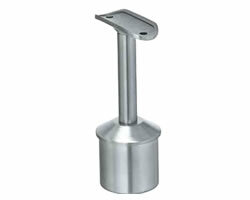 Height adjustable brackets, flat/wall mounting with round back plate, flat or tube top fixing and fixed spigot. 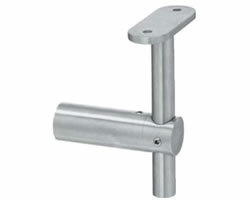 90° cranked arm brackets, wall mounting with round back plate, flat or tube top fixing and fixed spigot. 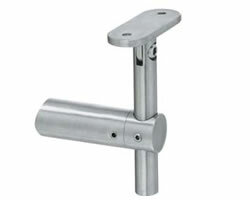 and 90° cranked arm brackets, wall mounting with round back plate, flat or tube top fixing, adjustable spigots. 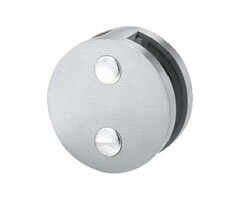 Floor mounting with round & flat back plates, for 42.4 & 48.3mm tube mounting fixed spigots and Tube/Tube Adaptors. 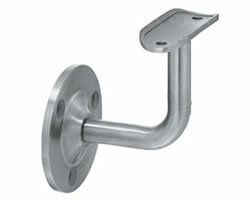 Tube to flat and tube to flat handrail brackets with fixed and 90° fixed spigots. Tube to flat and tube to flat handrail brackets with adjustable spigots. 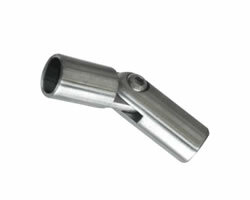 90° round & square elbows, and adjustable elbows for 42.4 & 48.3mm tube fixing. 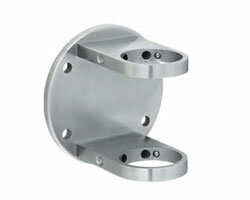 Range of round weld on base cover plates, wall & floor base flange, and internal & external fit floor bases. 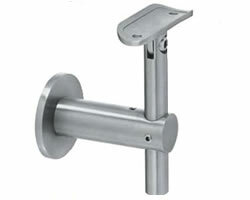 Rectangular back and round back wall baluster brackets. 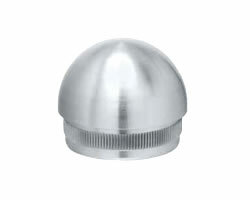 Flat top, raised top and dome top caps. 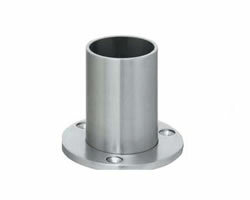 For 12mm diameter stainless steel solid bar, angle joint connectors, crossbar holder and solid end balls. 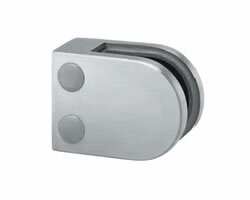 Range of round and square glass clamps to suit 8, 10 & 12mm glass. 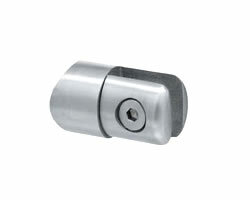 Available in 304 Stainless and 316 Stainless.